I needed a new winter jacket. Desperately!!! This year, I decided to search for something that was longer than my waist because these northeast 4th quarter seasons are not getting any easier. When I spotted the J Jill Highland Park, I knew I found my pick! It was chic enough to keep up with my schedule, yet insulated and functional. Total package. The jacket comes in two colors – black and hunter green. Just in case you aren’t a faux fur kind of girl, worry not! The hood is removable along with its imitation-fur trim. There is a concealed two-way zipper and snap closure. And the entire jacket is rounded out with fleece sleeve cuffs. Yeah! So, if you are looking for warm, awearable, and on trend… here you go! I LOVE that jacket! The look is on point, and it seems so cozy. It will be the perfect replacement for my worn out jacket. Super cute jacket and it looks warm. I also love the faux fur. The jacket looks very warm and comfortable. It looks very stylish, too. I love the jacket.. Looks so cool and very comfortable to wear.. Nice outfit for this season..
Wow that is a cute jacket! 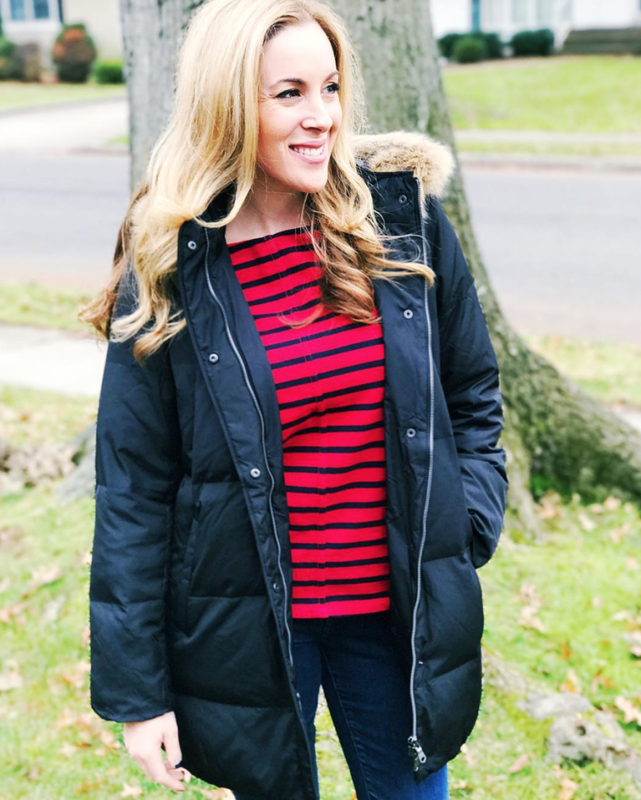 I have been looking for something warm and stylish for the Winter, this looks great! This is a cute jacket. I need a new one. Mine is several years old and looks worn out. That does look like a very nice jacket. It looks very warm and comfy too. Love the style as well. This would be a perfect jacket for me. I love the style of it. I will have to add it to my wish list. Oooooo I’m loving this jacket!!! I live in NY where it’s cold 24/7 so I definitely need to get one of these!!! I love the Hunter green colored jacket. Aside from the color, I know this J Jill Highland Park jacket is going to keep me warm this winter. I’m sharing this with my friend who keeps on complaining about the cold. She should get this jacket for herself too. 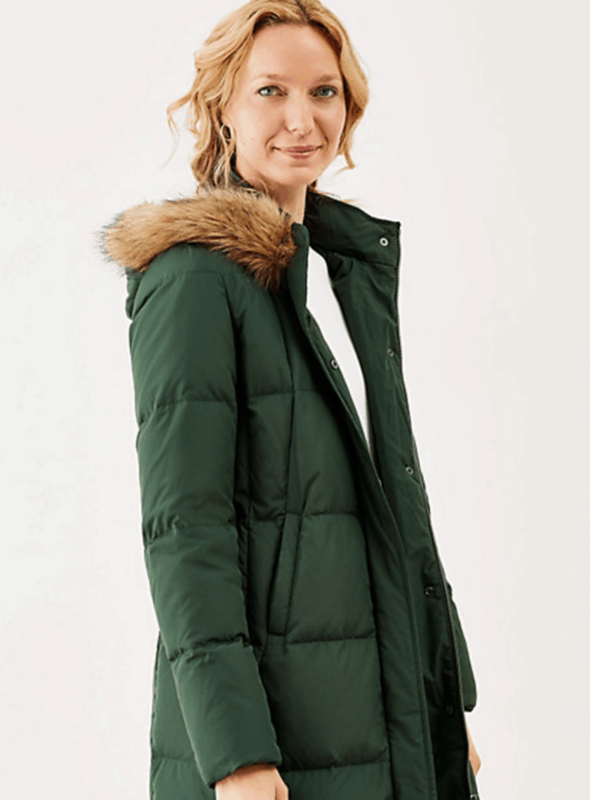 I’m not big on puffy jackets but this one is really cute. I’m digging the green one!